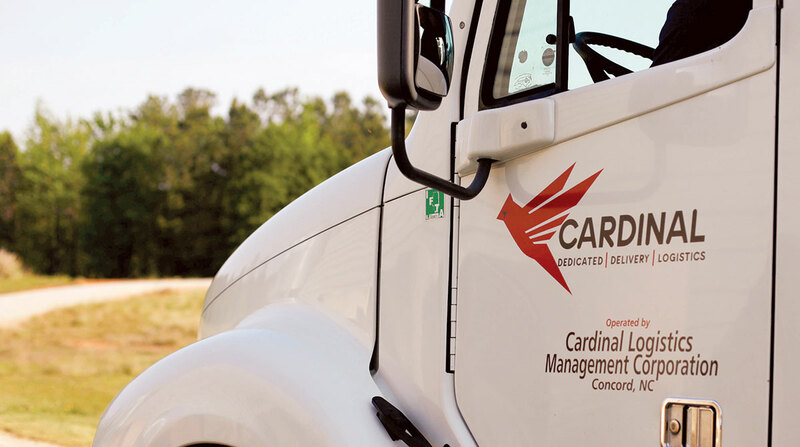 However, Vice President Jeffrey Stupp told Transport Topics that all the workers, consisting of truck drivers and office staff, were offered new jobs either with the new dedicated truckload carrier, or within Cardinal Logistics Management serving other customer accounts. The company declined to mention the client’s name, but Stupp said it was within its customer base in the automotive, food and beverage and retail sectors. Under the law, a Worker Adjustment and Retraining Notice (WARN) must be filed anytime a job action affects at least 100 workers, which Cardinal filed just before Thanksgiving. The Concord, N.C.-based company, which ranks No. 19 on the Transport Topics Top 50 list of the largest logistics companies in North America, ended 2016 with a net revenue of $935 million and employs more than 4,700 people across the country. DHL Supply Chain began laying off 116 employees who worked at a distribution center for Hershey Co. in Pennsylvania, according to a WARN letter. Hershey re-bid the work to manage the warehouse and awarded the contract to XPO Logistics, which will take effect at the beginning of the year. XPO and DHL rank Nos. 1 and 4, respectively, on the TT Logistics 50.